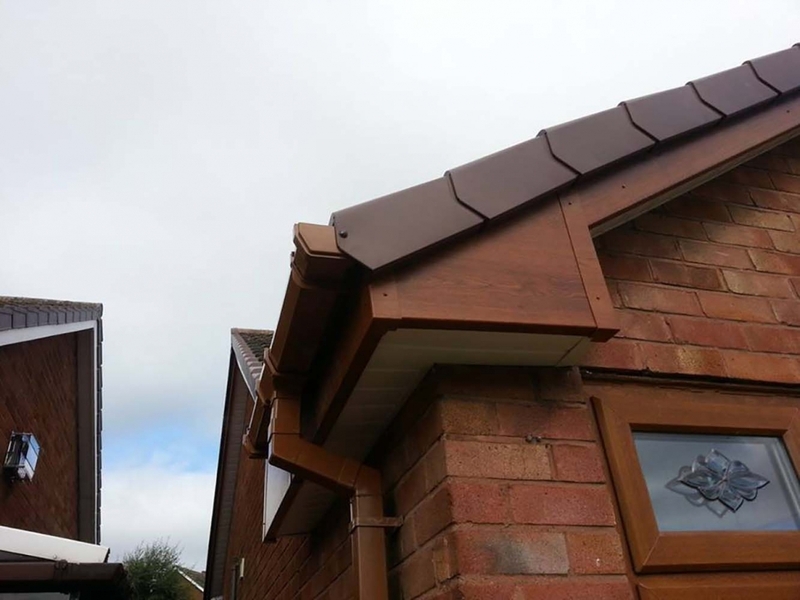 Storms in the UK are increasing each year. 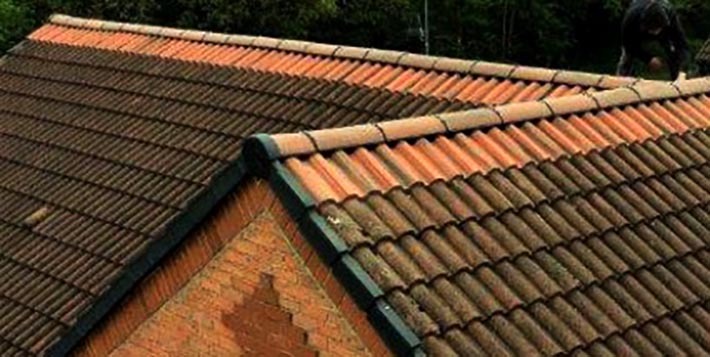 People are becoming aware of how unreliable mortar is when used to secure vulnerable areas of roofs such as the verge. 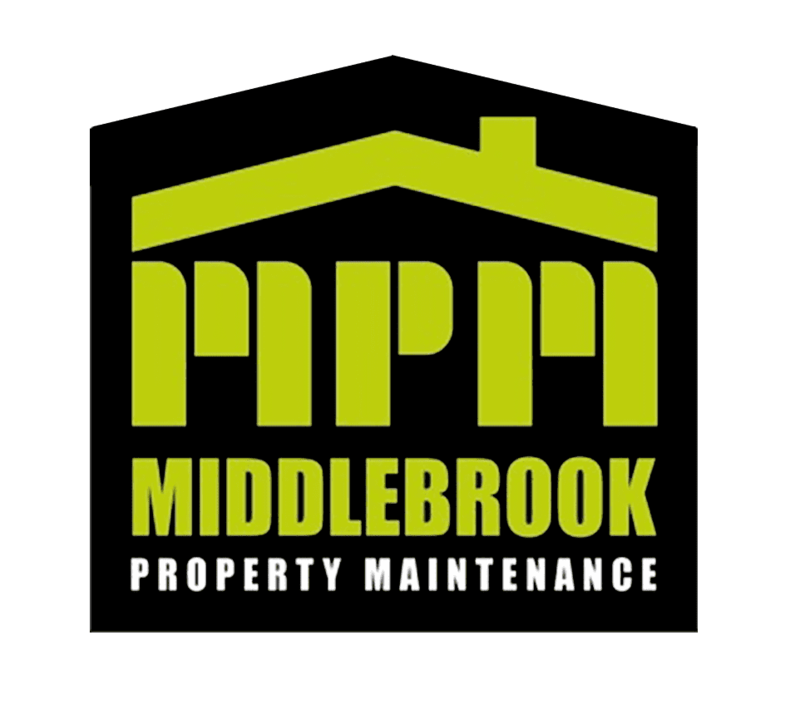 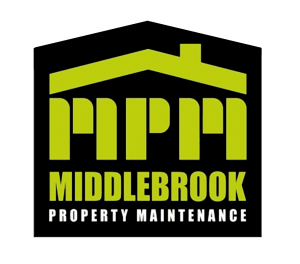 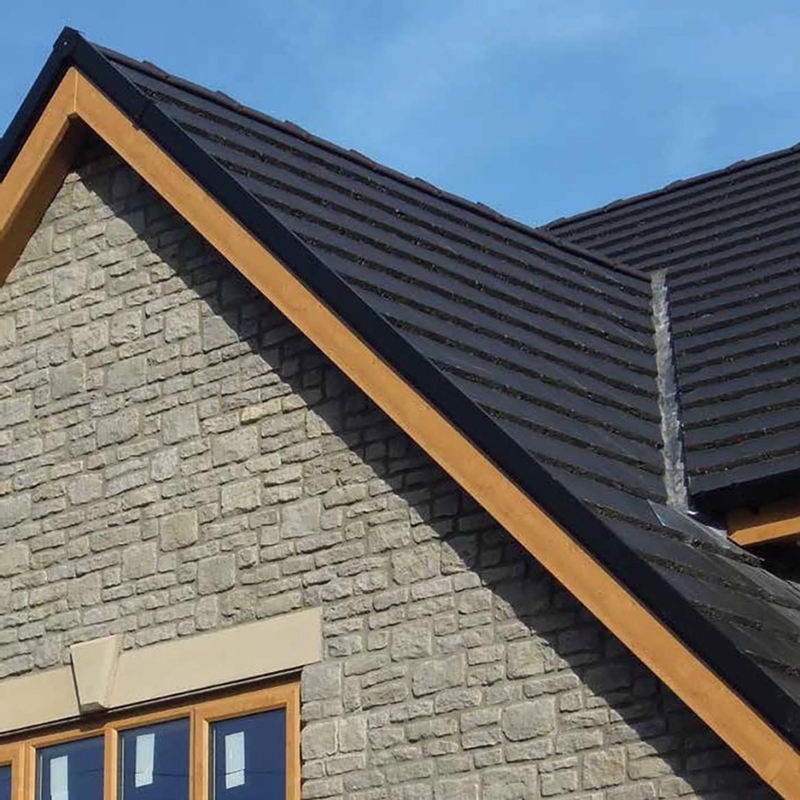 Middlebrook can provide a cost-effective verge system that doesn’t have any of the long-term maintenance problems and costs associated with mortar bedding. 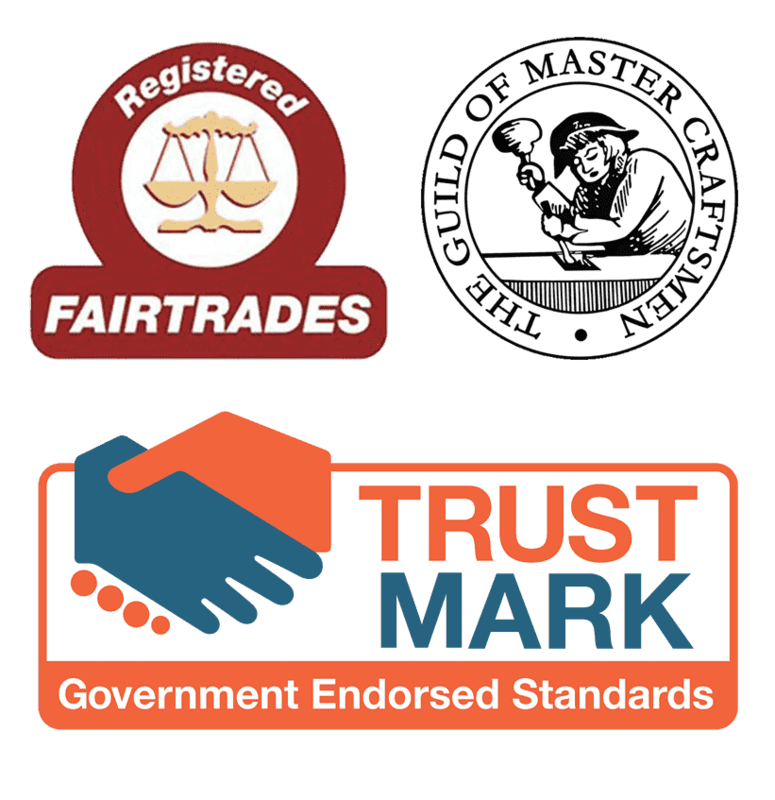 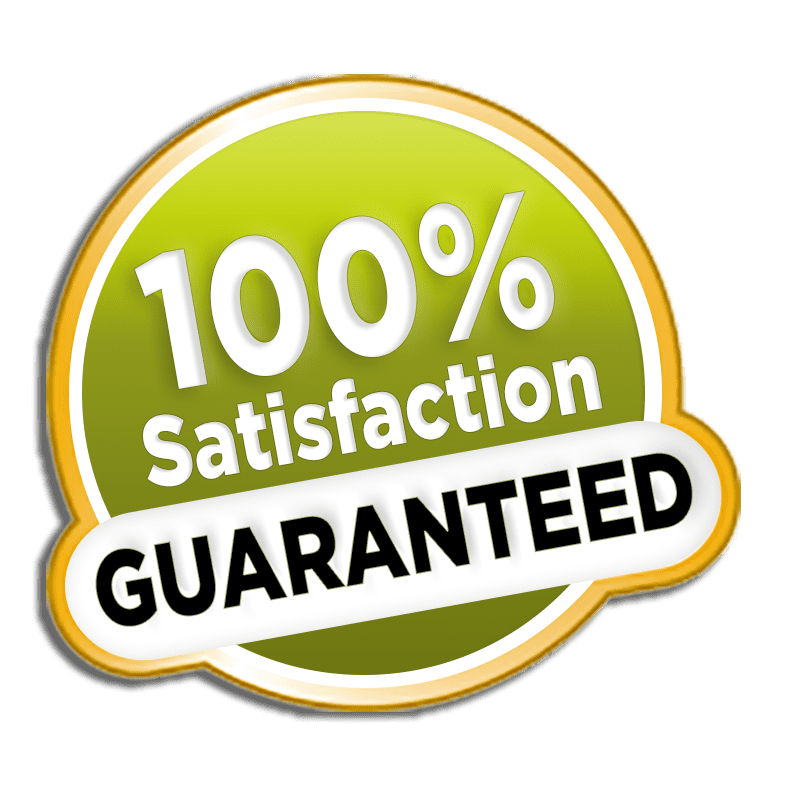 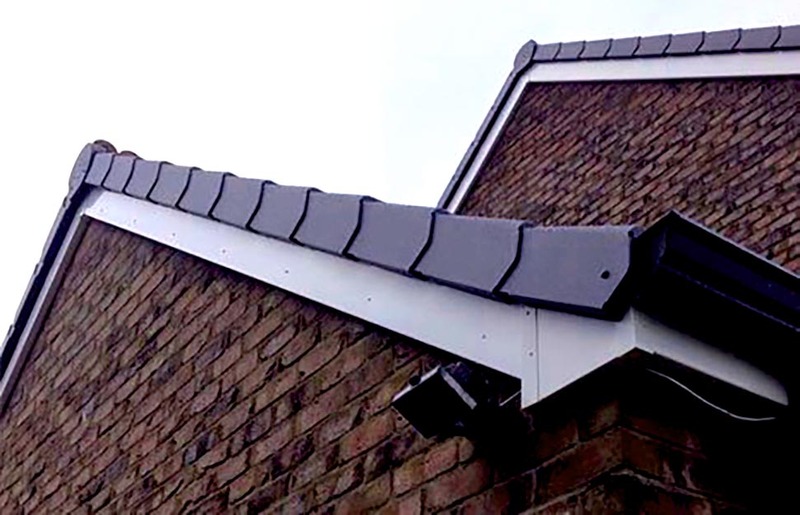 The system will secure tiles to the roof and resist water penetration and can be fitted extremely quickly in any weather conditions. 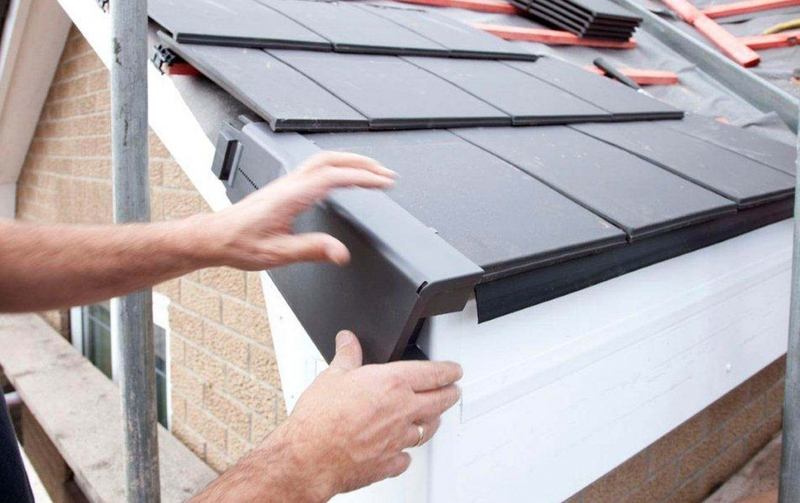 There will be no mess or need for subsequent visits to fix older fittings. 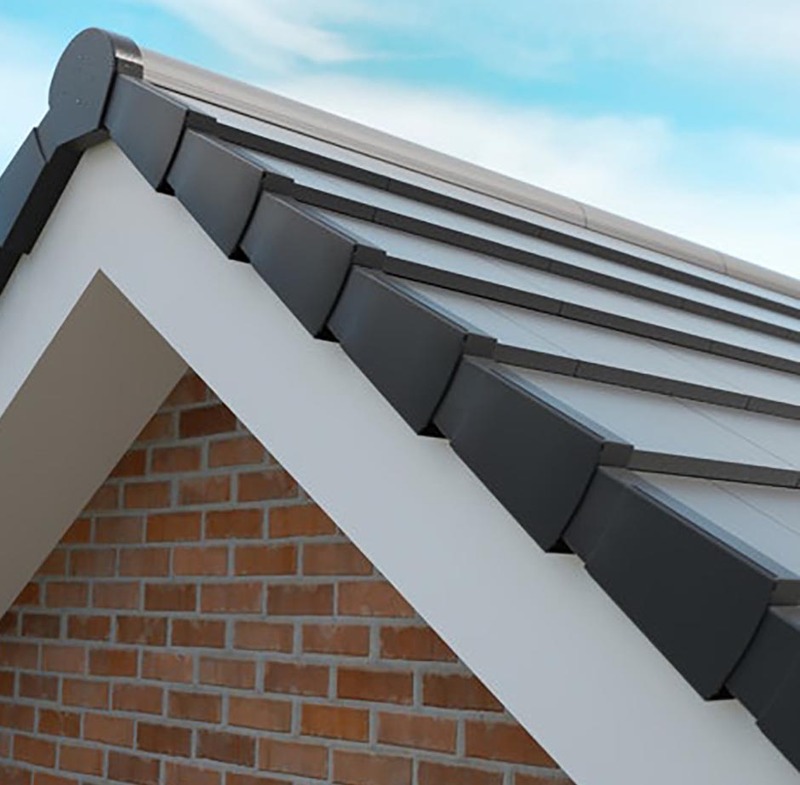 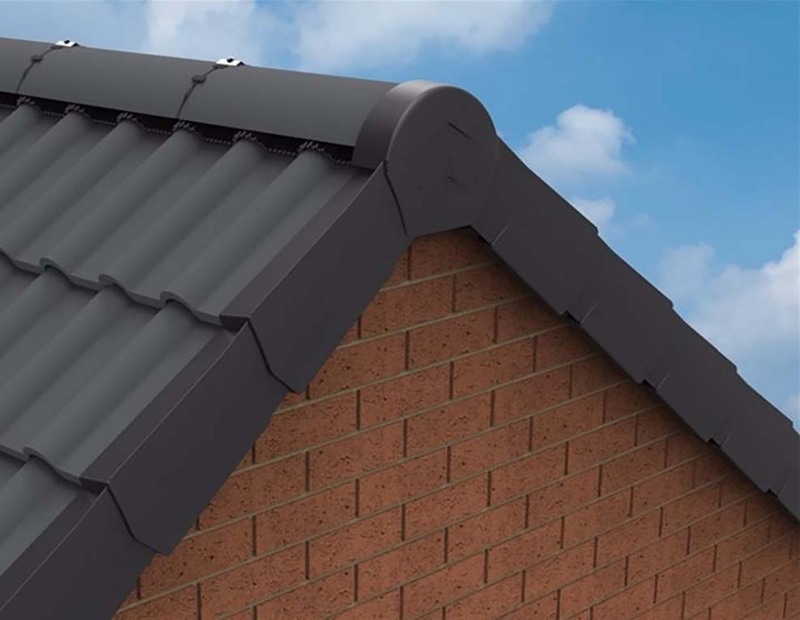 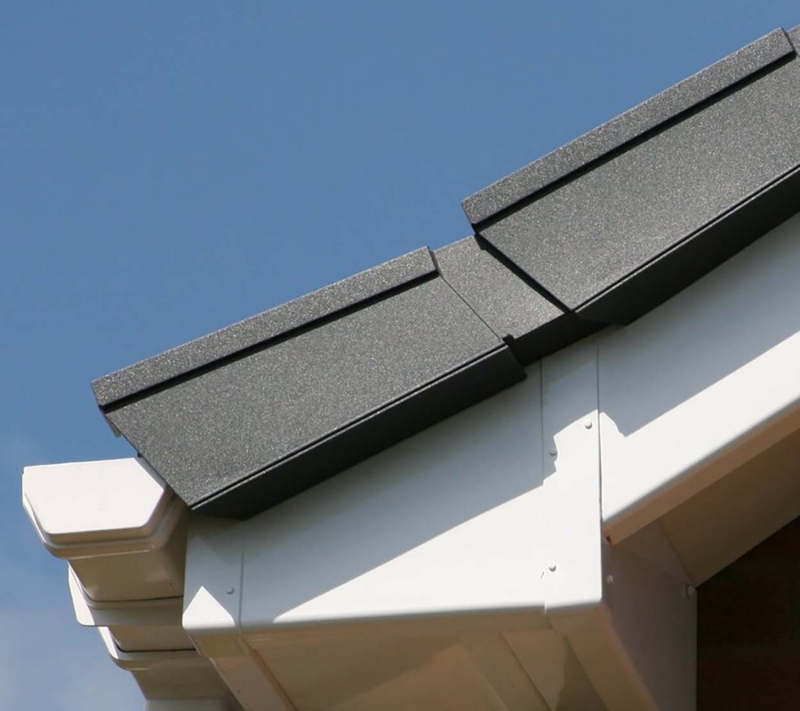 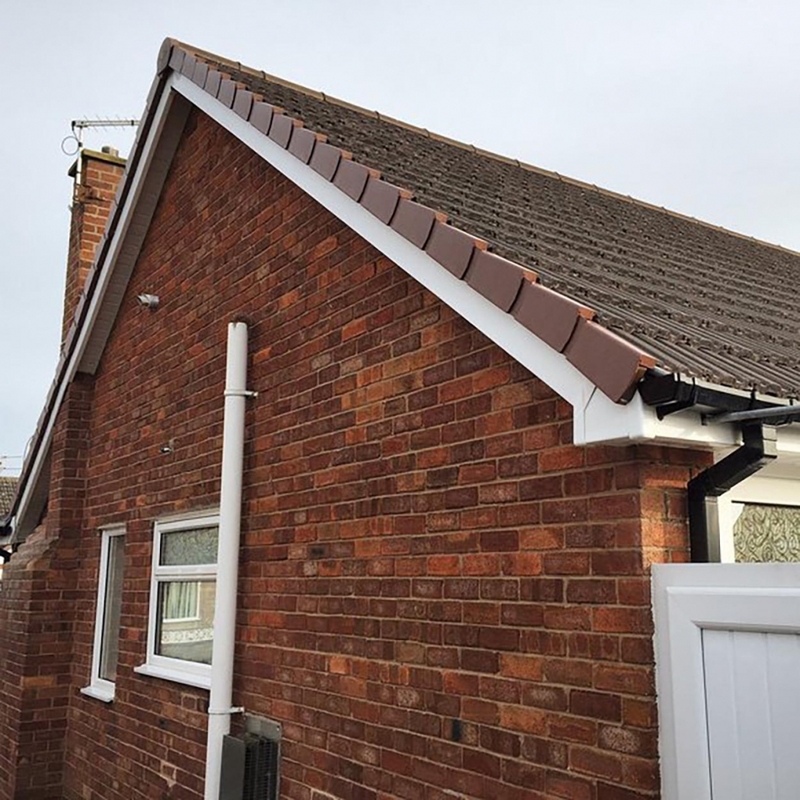 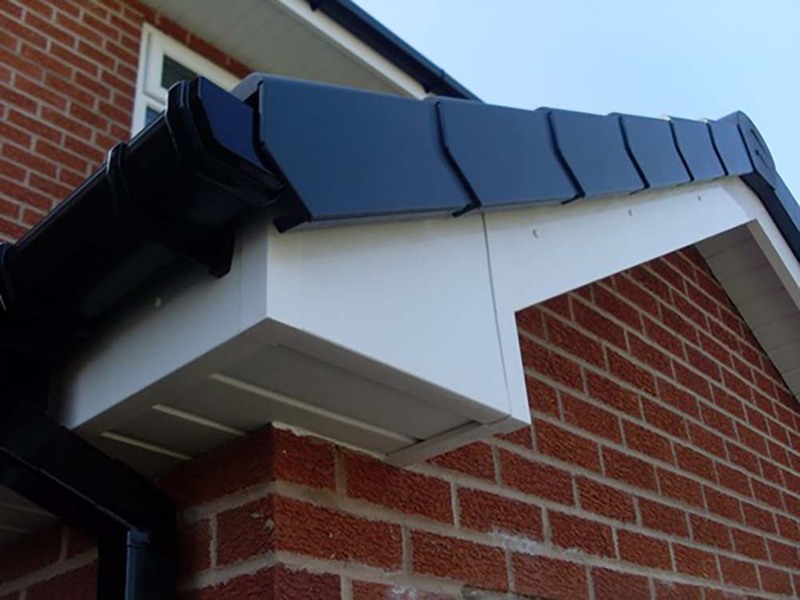 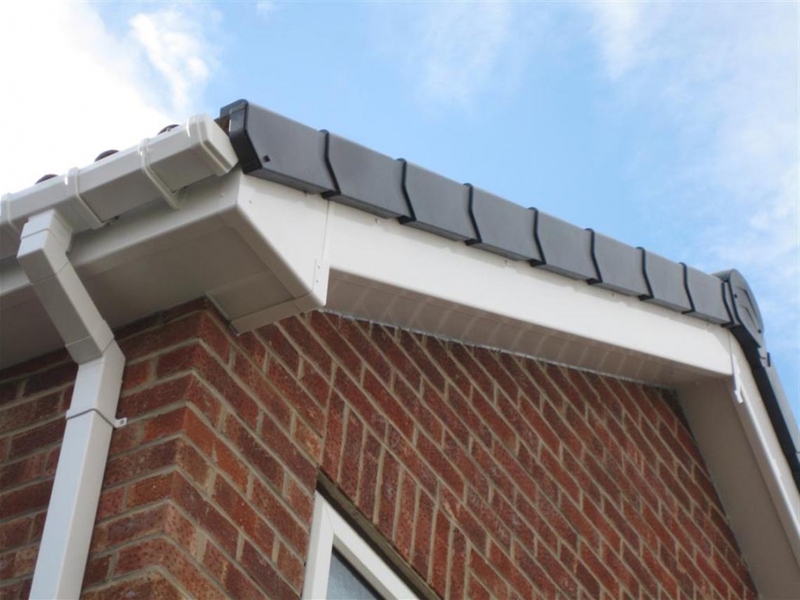 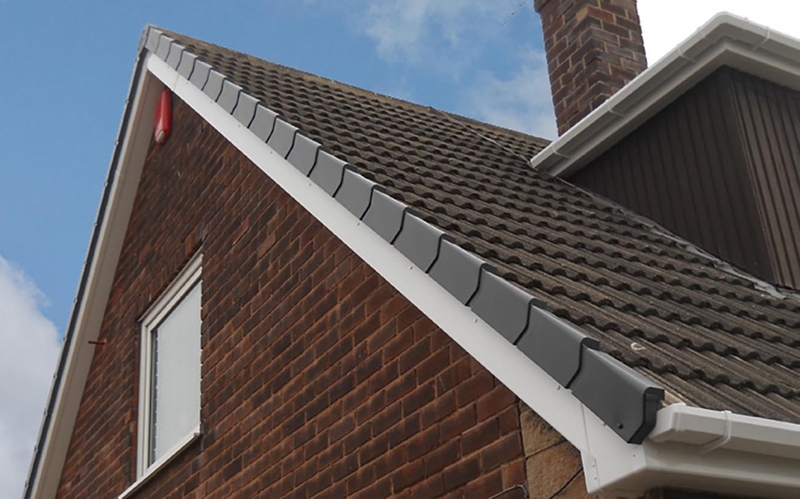 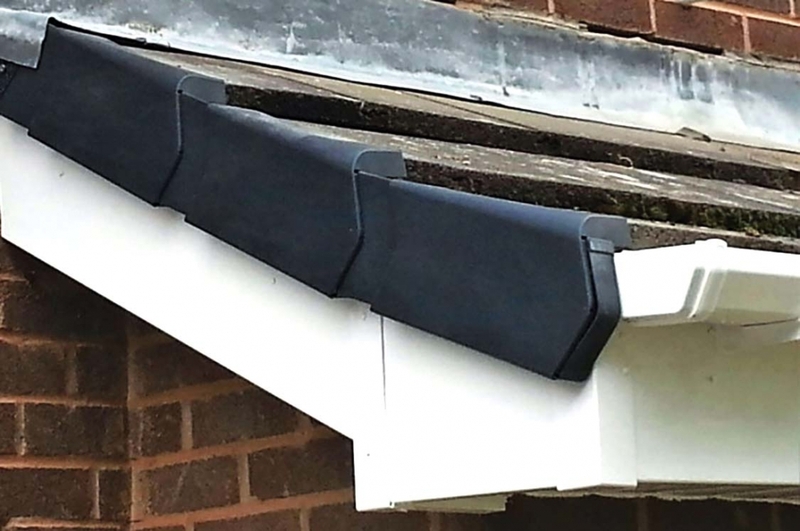 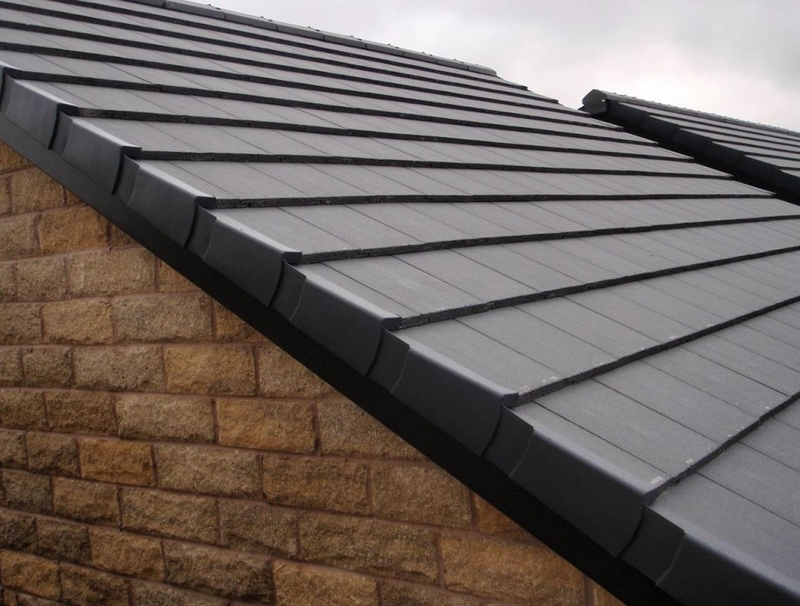 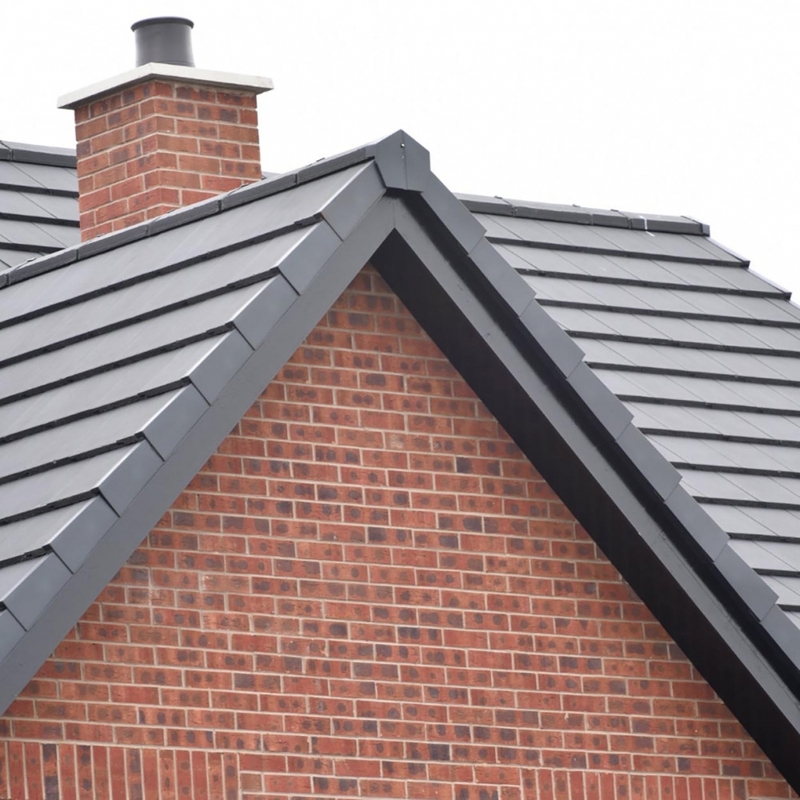 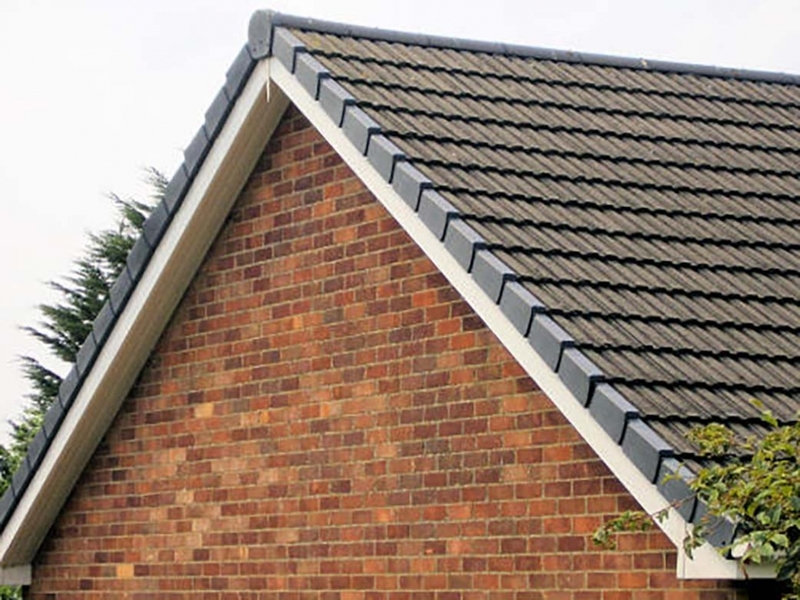 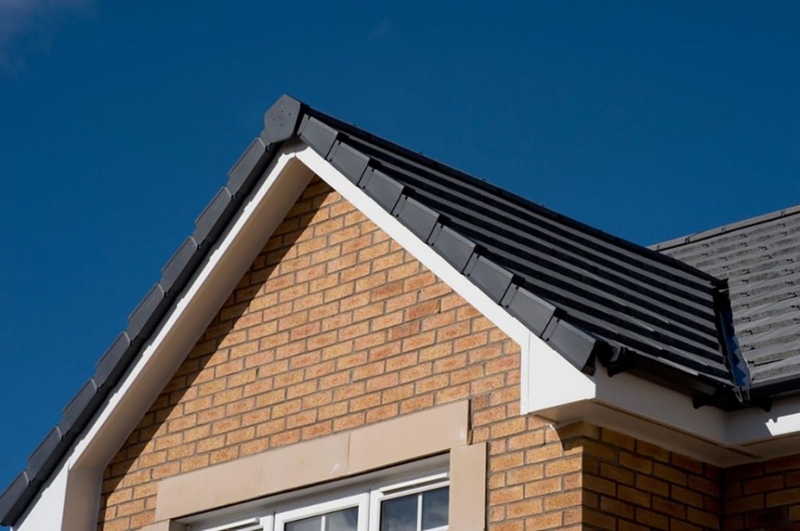 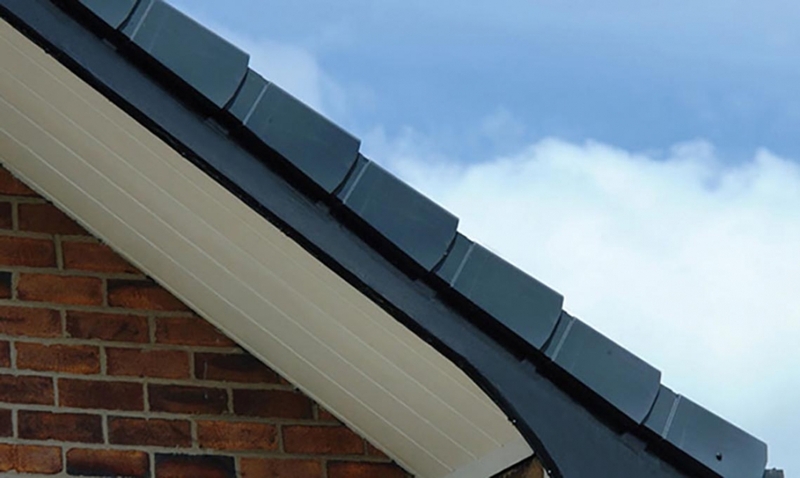 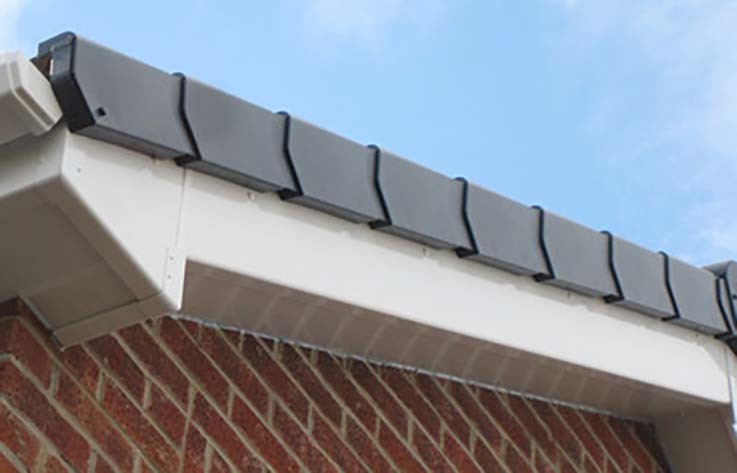 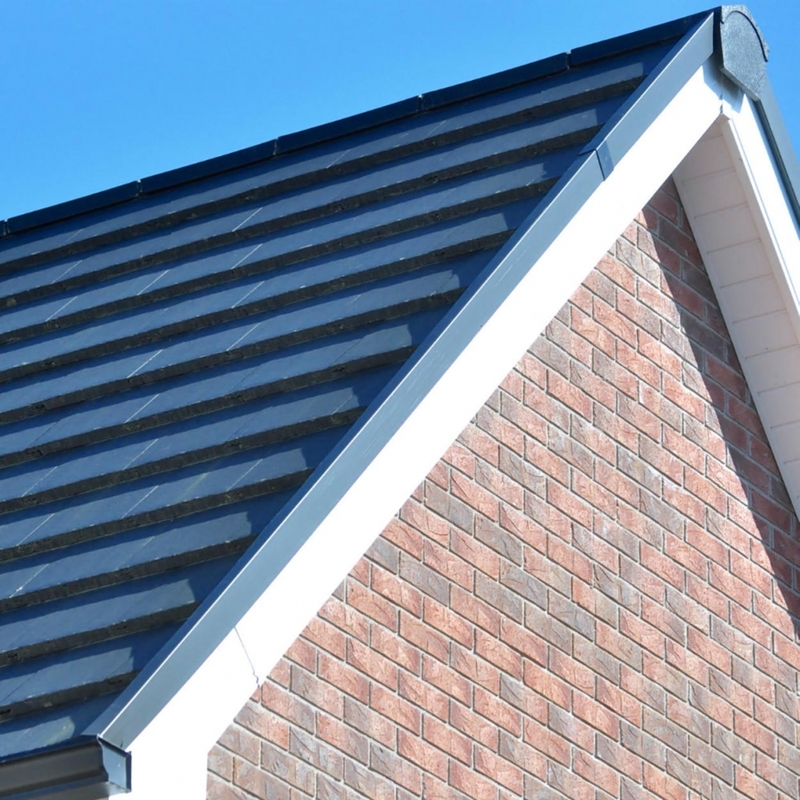 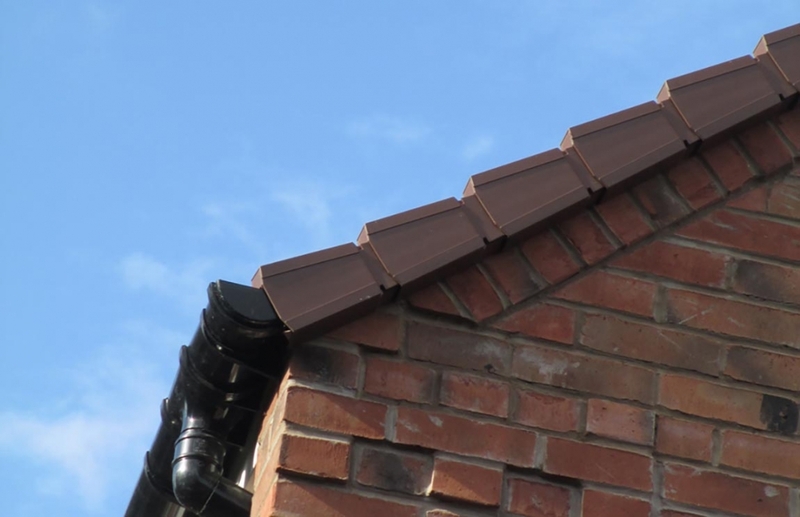 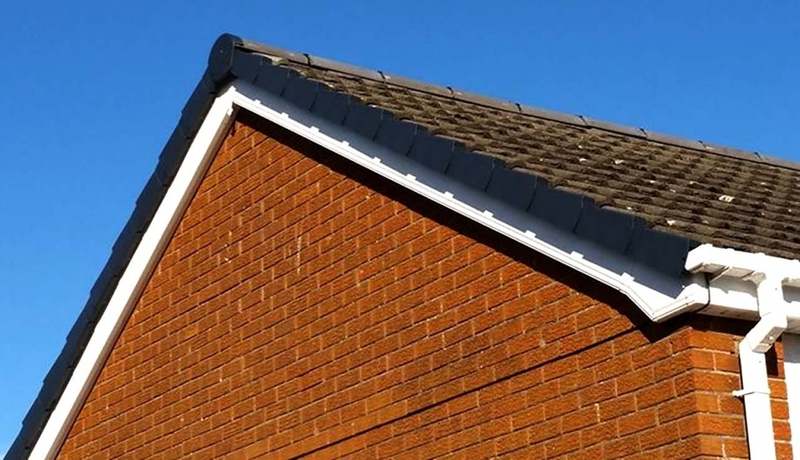 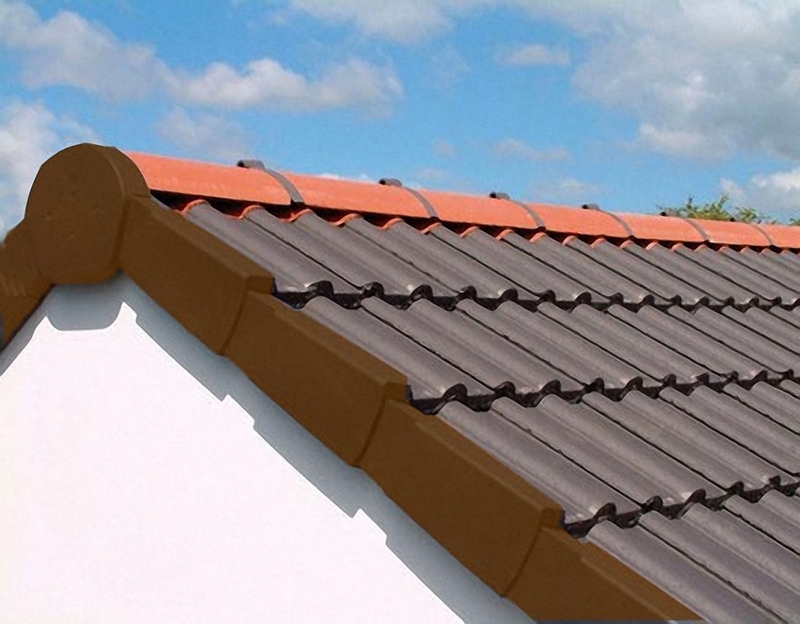 The Dry Verge system that we use preserves the stepped appearance of the roof tiles whilst maintaining the continuous line on the underside of the verge. 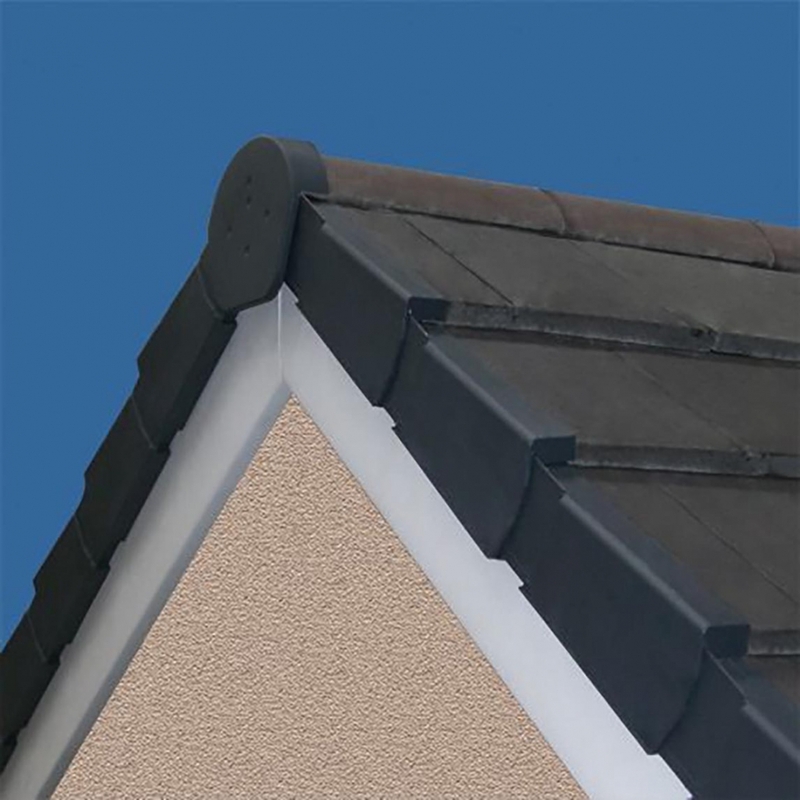 If you want to chat about your dryverge options, please don’t hesitate to call us.